Hydraulic Component Services are based in Western Australia and provide hydraulic services and solutions to Australian businesses. The team is made up of highly skilled and experienced hydraulic specialists, boasting a combined 70+ years of experience. 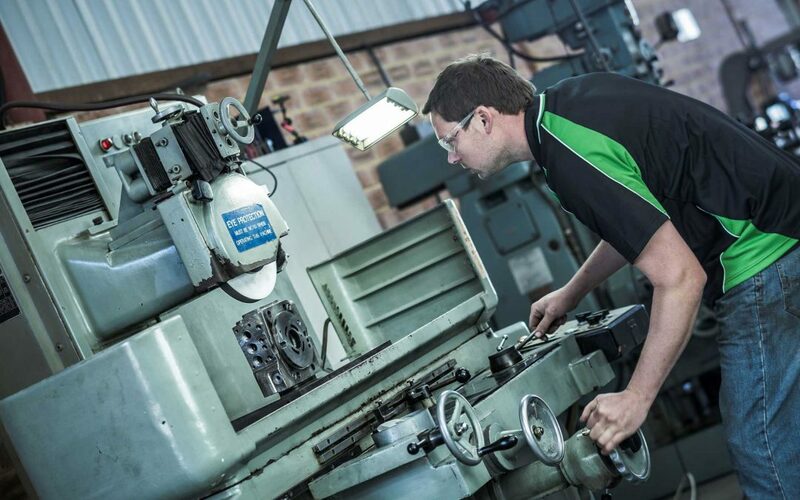 Hydraulic Component Services boast specialised skills and sophisticated facilities, which allows them to offer unrivalled service levels in the hydraulic industry. Hydraulic Component Services offer many services including a 24/7 call out services, in-house fabrication and machining facilities, power unit design, manufacture and installation, 400hp test rig, advice on system design and component selection, service exchange pumps and motors to minimise equipment downtime, and supply of new components from all leading manufactures. Hydraulic Component Services are authorised distributor for a number of leading industry brands. Tidal Fluid Power have been working with Hydraulic Component Services for over 10 years. During this time, they have been an integral part of the companies repair shop, keeping parts in stock that meet the needs of the business. Hydraulic Component Services often work on many different units and Tidal Fluid Power supply them with Rexroth, Vickers, Denison and Eaton spare parts as well as Vane Pumps and Power steering pumps. Frank went on the say that whilst there have been no major issues with Tidal Fluid Power over the years they have been working together, “On the one very rare occasion we were not happy with the product, it was replaced with no problem at all, you can’t say fairer than that”. Frank has been purchasing from Tidal Fluid Power since his repair shop opened and continues to do so. He said he would have no hesitation in recommending Tidal Fluid Power to other industry contacts.